At its core, its just a fake (hence simple!) SMTP testing server and can be used for rapid prototyping and development/testing in scenarios where a full blown SMTP server is not available at your disposal. Down to the business area. …. and you are good to go! 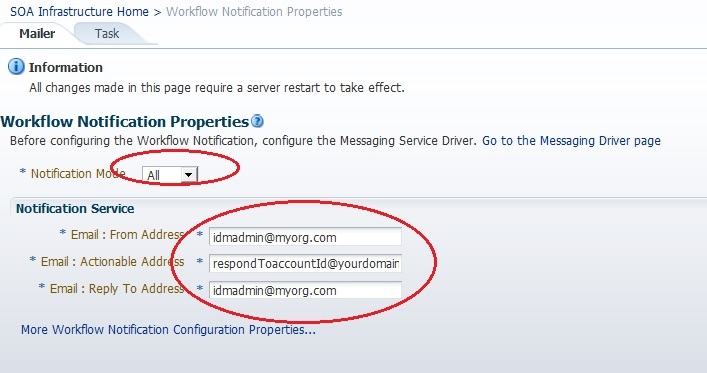 I had also posted a quick fire slide share about OIM Notifications in one of my previous blog posts. It’s available here. 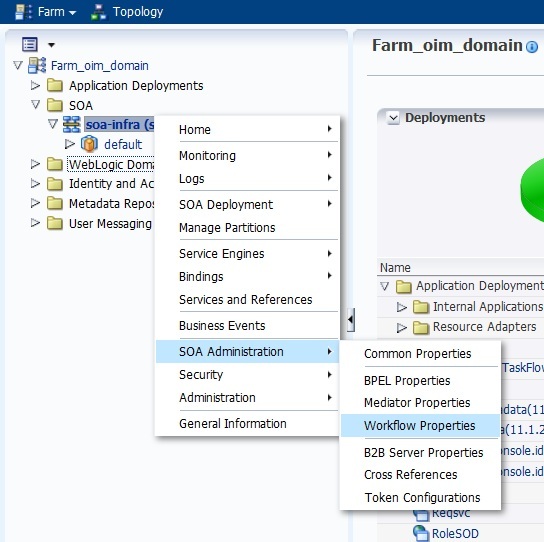 This entry was posted in Oracle Identity Governance, Oracle Identity Manager and tagged email notifications, mailtrap, mailtrap.io, oim, oracle identity manager, testing. Bookmark the permalink. Thanks Abhishek for helpful info. 1.My firm has 20 branches each in a different city and has a separate distributed email group.